Four years of pencil blogging! This months marks my fourth anniversary of being a “pencil blogger”. I purchased a sampler pack of California Republic pencils from Don Bell, the then-proprietor of PencilThings.com, and decided to write a review for my personal blog. After emailing him to show him the post, he invited me to be a part of a blog he was developing for his site! I was honored, excited, and thrilled to get to try out pencils and pencilnalia to write about! Up until that point, I’ve used wooden pencils, I’ve appreciated wooden pencils, but I never really thought about their value. I hadn’t really put it into words what they mean to me. Thanks to Don, I had an opportunity to tap into a group of readers and commenters who felt the same way I did about “lo-fi” writing devices. Friends of mine would point out the irony of using a medium to write with that was, in their view, killing the medium about which I was writing. I just smiled and shrugged. But people who “got it” knew that wooden pencils weren’t being phased out by computers, or even ink pens for that matter. 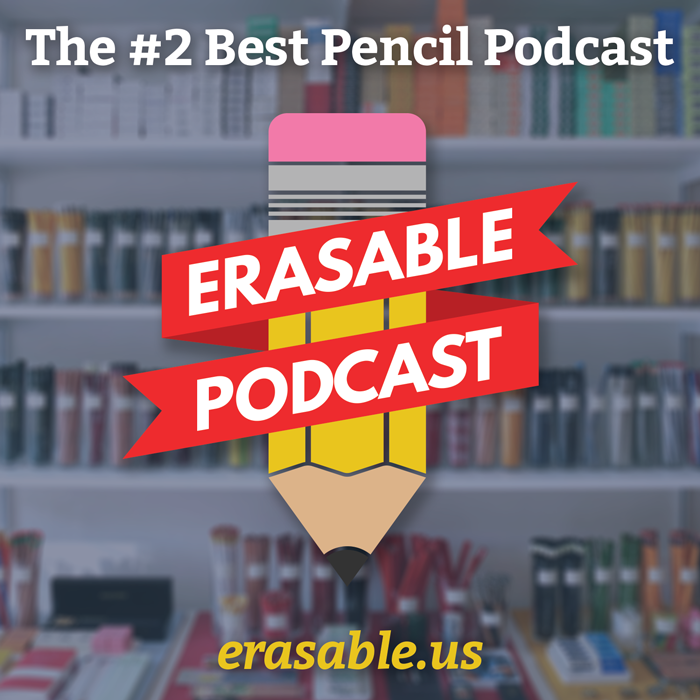 Any time you want a drama free, visceral, physical writing experience, you’ll use a pencil. The concept hasn’t changed since cave dwellers wrote on rock formations with charred sticks. Sure, we’ve enclosed the stick in wood, added an eraser on the end of some of them, and refined our formula, but at its base, it’s still the same. That was about the time I realized I wanted to be a pencil collector, not just a user, as well. Up until that point, I had a small collection of fountain pens and typewriters. I take after my mother in that I’m a “collector” (some may say “borderline hoarder” instead), and I quickly realized that pencils were a) relatively cheap; it costs, usually at most, $5, rather than the hundreds of dollars a nice fountain pen goes for, and b)they didn’t take up much room. Typewriters are really, really cool, but even the “portable” ones are not small. Now, I have my own blog here, and I contribute to the Pencils.com blog, which is a huge honor. I don’t get to write as often as I’d like, but I know that when I do, it will be accepted into the blogosphere by eager eyes and quick fingers, ready to discuss and analyze to their wood-and-graphite heart’s content. So thank you, internet, for using and loving wooden pencils! It gives me endless inspiration to continue writing about pencils, and it lets me participate in a community full of some of the brightest, passionate people I’ve seen. This post was adapted from my original post published at the Pencils.com blog on Thursday, May 19, 2011. Wow – 4 years! Congrats for the big achievement. I love your blog and was super stoked to discover it when I first started searching for people who are equally excited about pencils. I’m excited that you’re back at it with Woodclinched and feel really special that I’m part of your awesome community of pencil collectors! Congratulations on your 4 years of blogging. I usually use pencils for rough drafts of my writing, but to be honest, I did not know people collected them and paid so much attention to them. Having fun learning a bit more. Happy anniversary, Andy, and thank you for your effort! Thank you, and continue with this great weblog… Pencil rules!